Laptops are now no longer a luxury and have become a product of necessity. Gone are the days when people would look with awe when they spotted a person working on his laptop. In today’s world, everything is integrated into computing and connectivity and a laptop is a device that has integrated the world of computing and artificial intelligence to the humans. This being the middleman, it has become essential for everyone to acquire it. And thanks to the development in technology, laptops have become cheaper by a dime too. 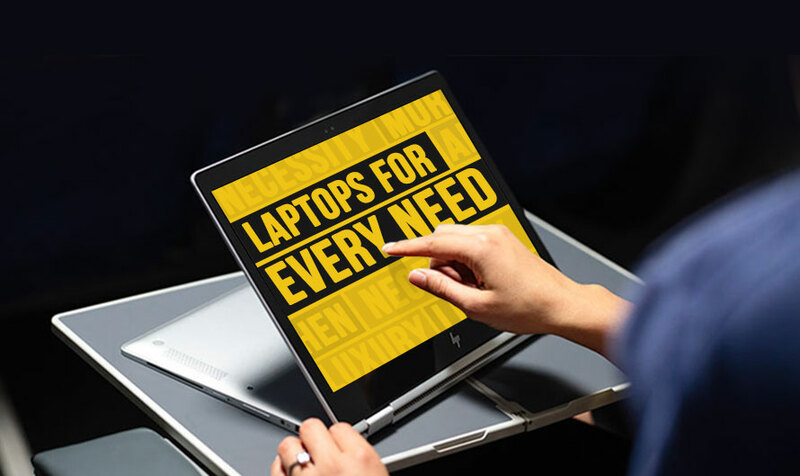 The best laptops available in the market come with a reasonable price tag and the price to pay for the specifications you get is what this article is all about. At the end of this article, you would be able to know which laptop is the best laptop under 50000. At the end of this article, you would be able to identify the best laptop brands that are being in sold and India and out of those which brands offers the best configuration. You won’t feel puzzled anymore. We are about to make life easier for you. What makes a laptop a gaming laptop? Is it the RAM? If it’s the RAM how much should it be? What kind of a processor is recommended and as a user should you go with external graphic cards? What is the ideal storage capacity recommended? These are the questions that would pop up when thinking of purchasing a gaming laptop under 50000. Here we have every detail. Read on, fellow gamer. When purchasing a gaming laptop under 50000, RAM plays a prominent in helping you run large games with intense configuration. Currently, a laptop with 6GB RAM will do the job, but getting a laptop with 8GB RAM is recommended as it is a matter of time that the bar goes high. The best laptop under 50000 will feature a storage capacity of 1TB and that is recommended. With this configuration, it is highly unlikely that you would run out of storage space. In the worst case, you could always use a dependable storage unit. What is a GPU (Graphics Processing Unit)? A GPU is a device that creates lighting effects and creates a 3D image every time a frame is changed. It takes the load of the CPU, by doing its tasks. In simple terms, a GPU is a device that helps you have the best graphic output on your screen, without them looking pixelated. A right choice for GOU in the best gaming laptop under 50000 would be the presence of an AMD Radeon processor or a Nvidia-GeForce processor. Battery life plays a prominent role and we all agree. But what duration of battery life is good? Anything more than 5 hours is good, and don’t be overwhelmed by noting the number. When you’re willing to spend to get the best, you should ensure that you do it too. 4-cell batteries are preferred by most as they last longer. Relive the movie large screen experience at home by getting yourself a device that is built for this. A large screen unit is what you are looking for when window shopping for the best laptop under 50000 for movie watching. You could always go for a 15.6-inch screen laptop with an HD screen. If you are more into the visuals of it, you could opt for a laptop that offers 1920 x 1080-pixel resolution and a long battery life. 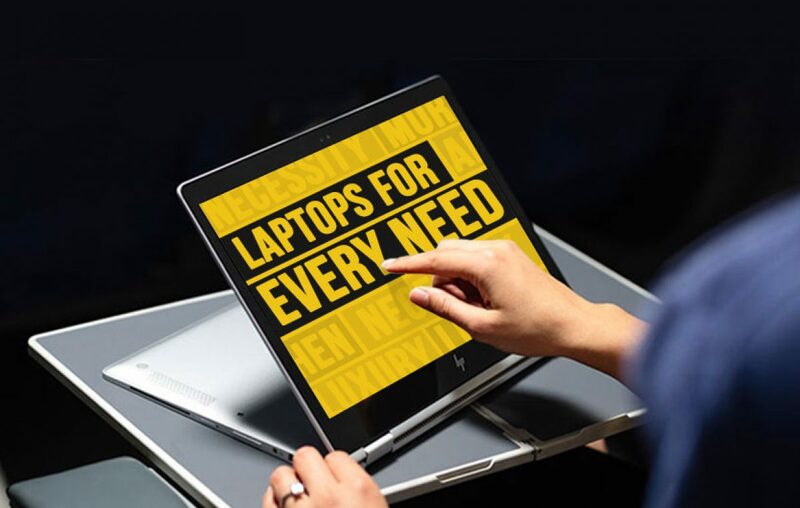 All the above laptops listed in the list of best laptops under 50000 deliver value for money, meet specifications requirements in terms of RAM, GPU, battery life, processing capabilities and storage space. Thus, choose one according to the budget you have in hand. You could always look out for interest-free EMIs from online merchants like Flipkart, Amazon, and eBay. BestPriceOn has an assortment of products for you to choose the best laptop under 50000. That’s not all, you could always search the way you like and find a product that fits in that search query. Unlike the other price comparison websites in the market, we have a search engine that has NLP, ML, and AI integrated into its core that makes it the best search engine available after Google. May be not, but, you know what I meant. Previous article Pen Drive in 2018 - A Buying guide on the pocket-sized drives! Asus Zenfone 5 Lite – Can it support your love for photography?